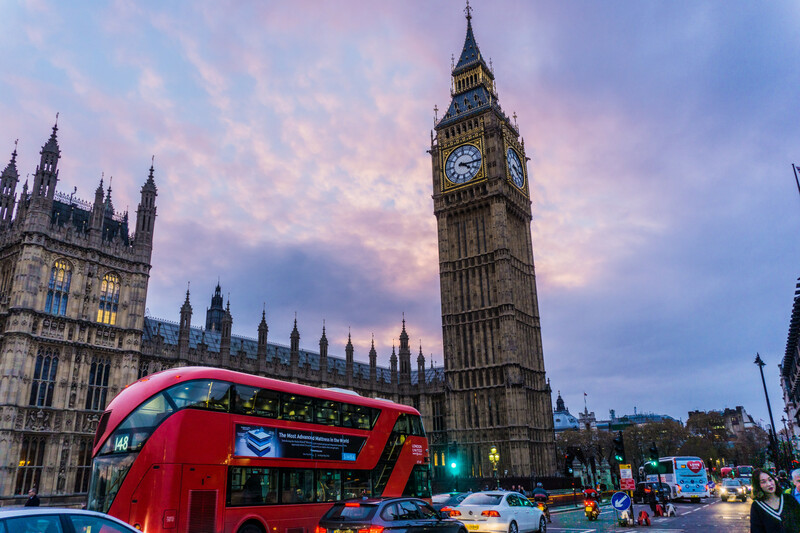 Innovate Finance Global Summit takes place in London on April 29-30. 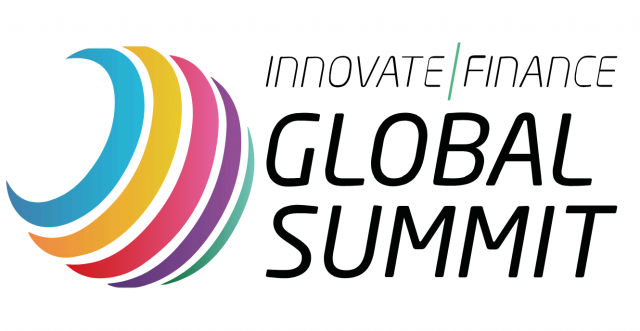 Innovate Finance Global Summit is one of the largest fintech conferences in Europe. It is the 5th year that this conference is being held.